Fertility Aid Aromatherapy Essential Oils Blend. An Affirmation Oil Blend that Couples Plant Derived Extracts with Self Hypnosis. 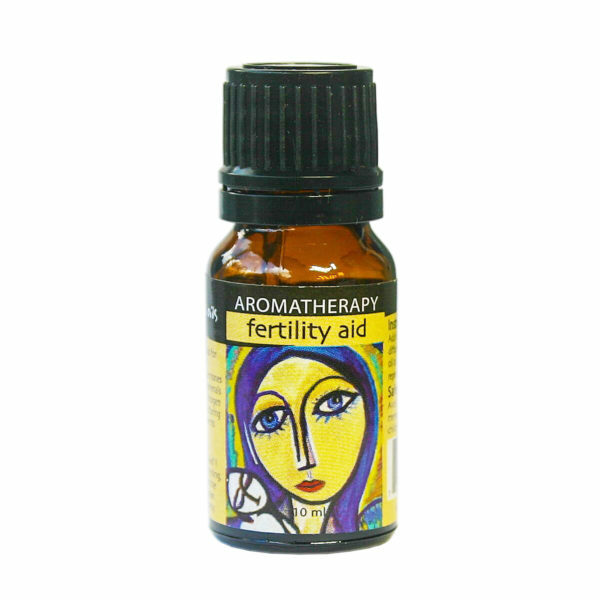 Fertility Aid Aromatherapy Essential Oils Blend improve the chance of getting pregnant with plant extracts that help in focusing on a positive outcome. Fertility Aid Aromatherapy Essential Oils Blend Improve fertility by believing in a positive outcome using Affirmation Oils. An Affirmation Oil Blend that Couples Plant Derived Extracts with Mindfulness Quotes. Take a deep breath and allow nature to take its time while you regain your confidence that you will become pregnant when it is most opportune for you and your partner.